As a leading specialty produce supplier, Coosemans Interproduce is an invaluable partner for countless businesses throughout the world. That said, we’re also an invaluable resource for visitors in search of information that will help them in the kitchen. 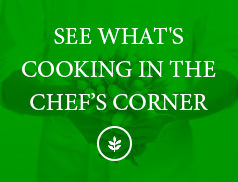 Here at the Chef’s Corner, you’ll find plenty of enticing recipes, tips, seasonal menus and more. 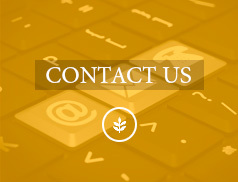 We update often, so keep checking back for fascinating and flavorful topics from your trusted specialty produce partner. View the latest recipes from our Chef’s Corner utilizing the many fine products offered by Coosemans Interproduce. 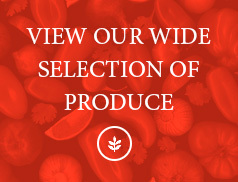 Our Seasonal Produce listings let you know what we haven stock for seasonal items.